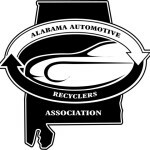 The Alabama Auto Recyclers Association is an organization created to be a voice and resource for professional automotive recyclers in Alabama. 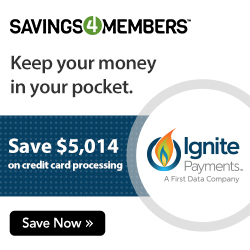 Our members come from all over the state and represent a range of salvage yards big and small. Our goal is to develop Alabama as a productive place to recycle automobiles all while protecting its valuable natural resources. Copyright 2019 Alabama Auto Recyclers Association All Rights Reserved.